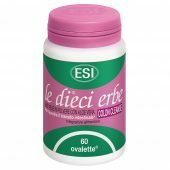 Integratore alimentare per stitichezza e meteorismo - ESI S.p.A. 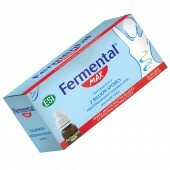 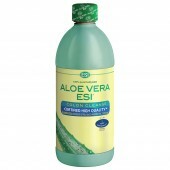 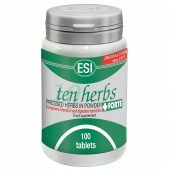 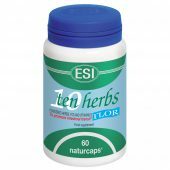 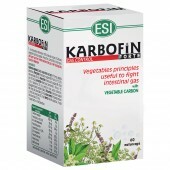 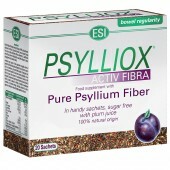 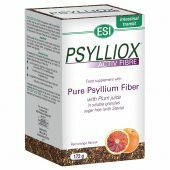 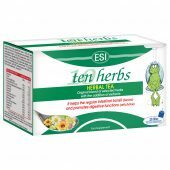 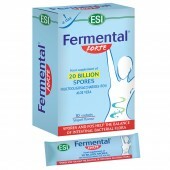 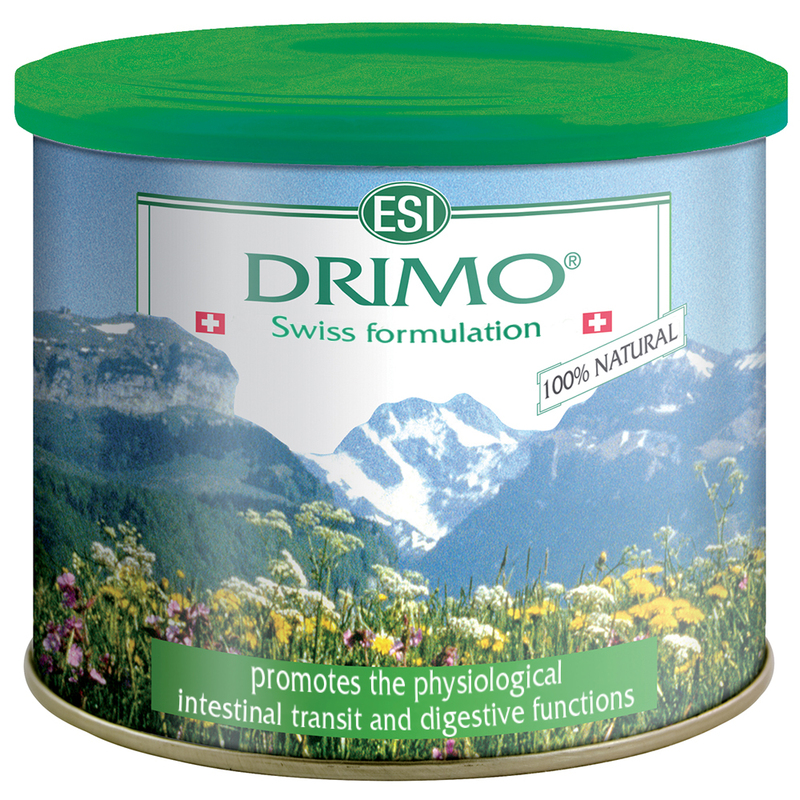 This dietary supplement is made with specially selected herbs that help reduce constipation and bloating. 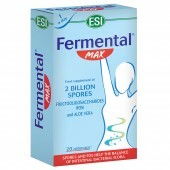 Either chew 1-3 spoonfuls a day or dilute it with a little water or a beverage.